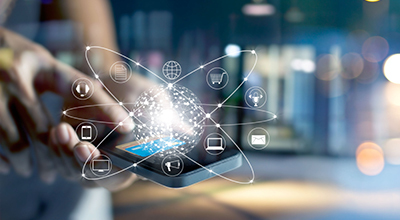 This IDC TechBrief provides IT and business execs with a snapshot of the market opportunity of device as a service (DaaS) in Western Europe. While IT service providers have been bundling hardware, software, and life-cycle services for a while, the new DaaS consumption model made all the difference. Initially introduced by OEMs, IT services providers are joining the opportunity for scalability and broader capabilities. 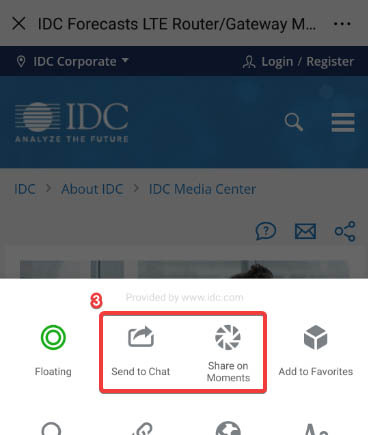 "DaaS is in the early stages of market maturity, but customer interest is remarkably high across Western Europe, particularly among large organizations, as this solution is a good fit in their workplace transformation strategies," said Angela Salmeron, research manager, IDC European Enterprise Mobility. 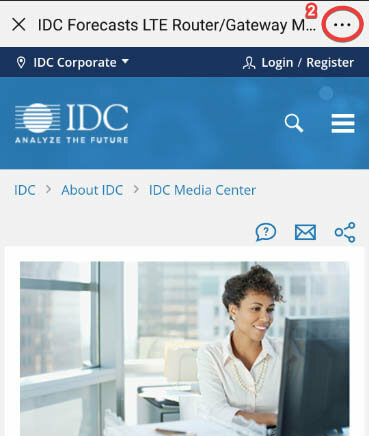 "IDC expects DaaS market adoption to accelerate in the next 24 months, driven by Windows 10 migration and by industry competition toward solutions that are more scalable and modular as well as have flexible financing." HP Inc., Computacenter Ltd., Accenture plc, Dell Inc., DXC Technology Co.